Sirens is a tattoo parlour located on Stony Street in Frome. 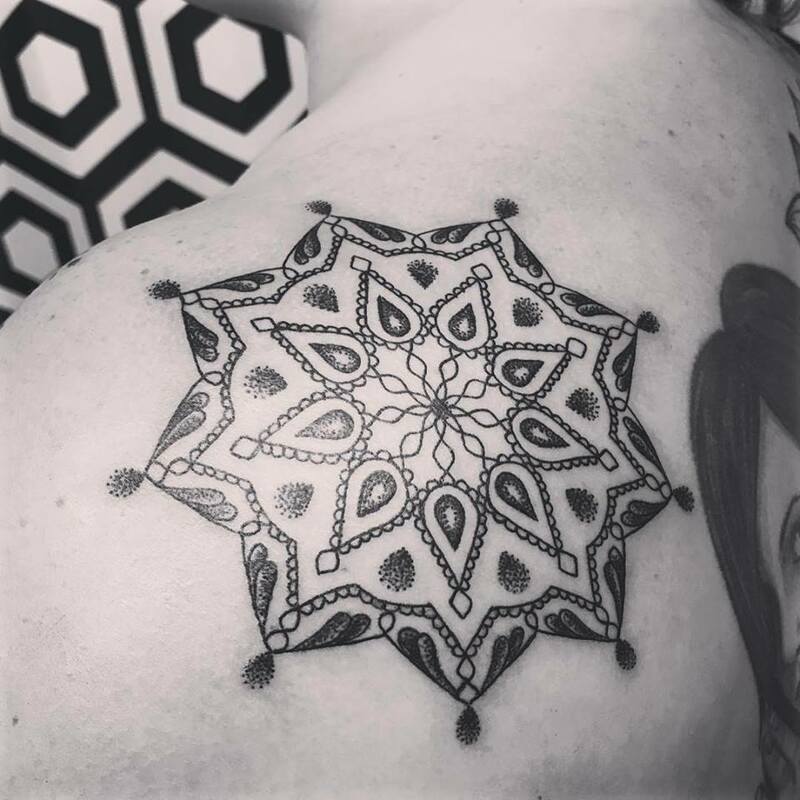 They focus on dotwork, blackwork, neotraditional and black and grey. They also feature artists selling art and jewellery. Sirens also features a constant stream of guest artists from all over the UK, EU, USA, Canada and Australia.